The new segment of the Weightlifting News show was a success. As well as presenting the highlights of the top athletes from around the world, I mentioned 3 'Average Athletes' who have impressed me with their lifting on Instagram. 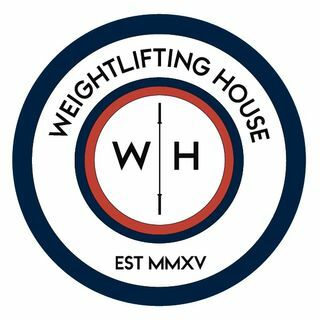 Every week I plan on talking about 3 strong fought lifts from the people of weightlifting! Follow this week's not so 'Average Athletes' on IG below.